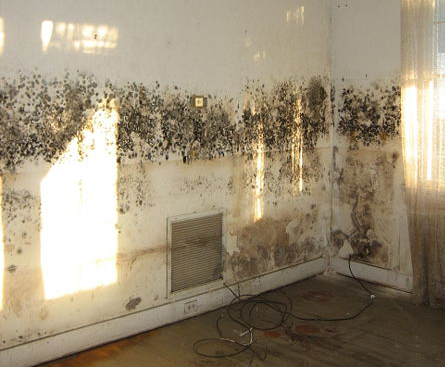 Does your New Milford home or business have mold and in need of remediation? If so, you came to the right place. 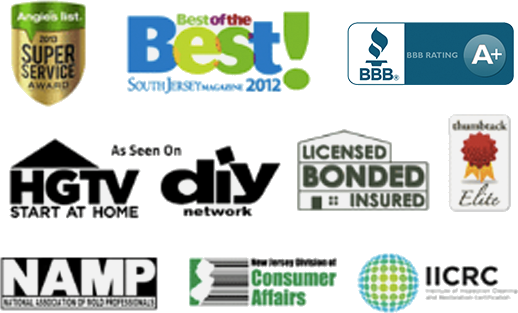 Read reviews & testimonials from our New Milford customers and see for yourself why you should call us. Nothing is worse than coming home from vacation to a moldy house. My allergies could not handle it so I knew I needed to make a phone call to Puroclean. They worked very quickly to mediate the problem and I can’t thank them enough for their care and professionalism. I was able to be mold free within two days thanks to PuroClean. I would definitely call them again for any mold issues. It was wonderful being able to speak to someone about my mold situation and then get it fixed within the day. Very professional team and I will definitely recommend them to friends. A leak in my bathroom pipes caused flooding in my basement which then led to mold. PuroClean was fast and efficient in remediating the problem.